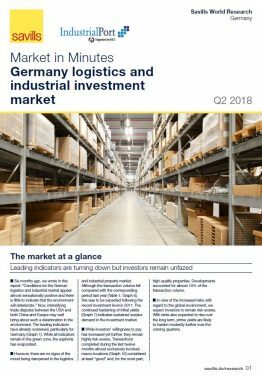 IndustrialPort regularly publishes nationwide free market reports with Savills, the international property consultants. 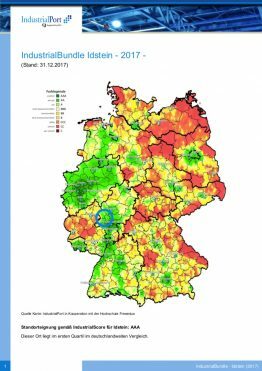 Once a half-year, the report provides a brief summary of the market situation for the German logistics real estate market. It also contains a respective current special topic. The report also summarizes key data and leading indicators for the development of the logistics sector and industry. Readers will also get an overview of the user market, the investment market, space take-up and project development. 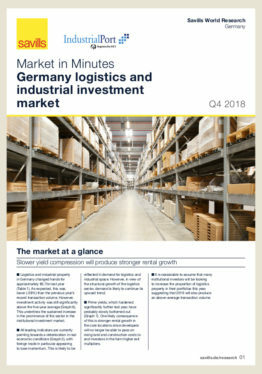 For the market reports, IndustrialPort provides valuable information that enables investors, banks, official experts and market participants to better assess market events. 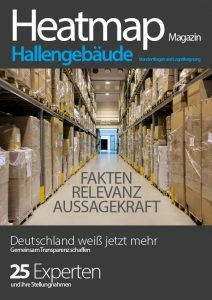 IndustrialPort is Germany’s leading company for the analysis and provision of comprehensive specialist information on hall buildings and logistics real estate. Shop comfortably online via wire transfer, Sofort-Überweisung or PayPal. Order now and get your digital goods immediately. Printed publications are dispatched within 24 hours.